Backplane solves networking security and connectivity challenges so organizations can focus on business-critical tasks. Our mission at Bridge US is to make immigration effortless. That starts with revolutionizing the broken US immigration process. After witnessing the dysfunction of the immigration process firsthand, we knew the world deserved a better solution. 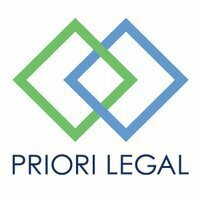 Bridge is a platform that combines proprietary workflow technology with world-class legal expertise to simplify the immigration process. CogniCor is a cognitive virtual assistant platform to drive customer engagement for large enterprises. The patent pending artificial intelligence technology with collaborative agent architecture is used to provide product recommendations, comparisons, conversational commerce, and customer service for financial, insurance and IT managed services enterprises. 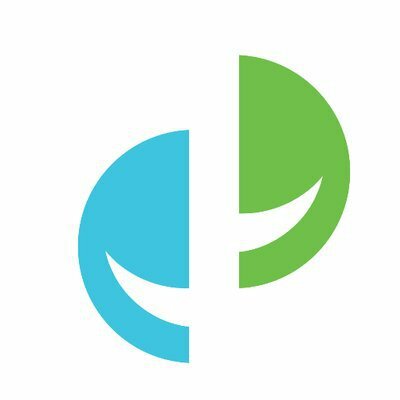 FairClaims is an online dispute resolution platform for enterprise. Fountain uses automation, machine learning, and customizable workflows to hire large hourly workforces in half the time. Recruiting hourly workers is highly competitive. You have to process massive amounts of applications as quickly as possible to prevent the candidates you want from dropping out of the process. Fountain (prev. OnboardIQ) is the hiring platform for hourly workers. Fountain helps hundreds of retail, restaurant, delivery, and hospitality companies hire at speed and scale. 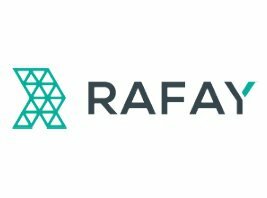 Many of the world's largest and most forward-thinking companies, such as Uber, Safeway, Deliveroo, and Caviar, rely on Fountain to power its massive employee hiring and contractor vetting operations, across 50 countries and 700 cities. Frame helps enterprise IT organizations and independent software vendors (ISVs) create and manage secure, software-defined workspaces in the cloud. It makes any desktop application available to users through a browser with zero local footprint. 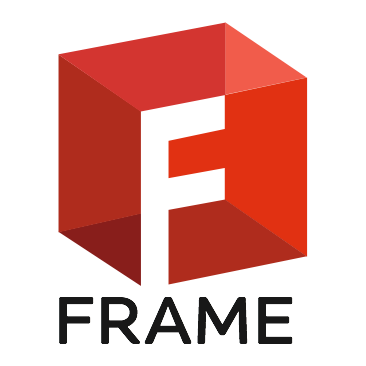 The Frame streaming protocol minimizes latency and ensures great user experience under all network conditions and for all workloads, ranging from low-end, productivity software to high-end, graphically-intensive applications. Gappify is a leading provider of software and services that cater to corporate accountants. Gappify’s cloud-based solutions automate various routine accounting transactions such as vendor on-boarding and accruals. The platform is powered by Alan, a bot that interfaces with vendors and employees via email to autonomously initiate, execute and complete accounting tasks. 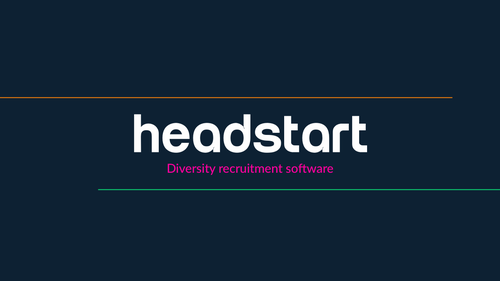 Headstart is diversity recruiting software focused on breaking the cycle of exclusion. We help calculate candidate suitability, increase diversity in talent pools and minimize bias in the hiring funnel. Hirevisor is a pooled talent network that grows smarter with each company that opts into it. 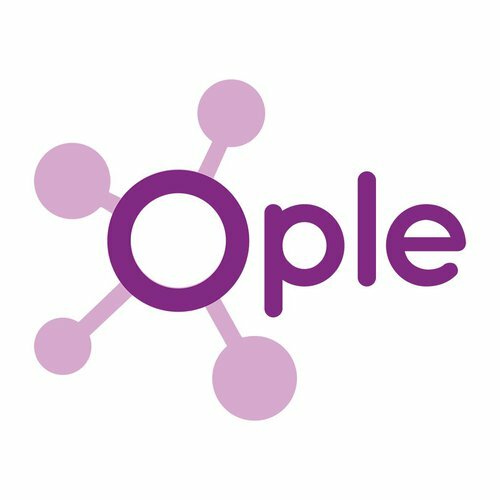 We enable companies to find quality, actionable candidates in a data-driven way, all while delivering a stellar candidate experience at scale. PrimaryIO develops software solutions to dramatically increase application performance in the most cost effective and least disruptive way imaginable. Big data, web and database applications are stressing the limits of traditional IT architectures because storage performance has not kept pace with compute capabilities. Eliminating this bottleneck has become a top priority for IT organizations globally. PrimaryIO provides software solutions that leverage application policy based management to dramatically increase application performance. PayActiv has alternative payment products and services enabling employees to cash out their pay- checks in real-time as they earn their wages. Rallyteam is a platform that enables the user to better understand and utilize the most valuable asset - the people. Scoutible is a game-based hiring platform, using immersive mobile games to pinpoint perfect-fit candidates for jobs. Scoutible’s patent-pending technology identifies players’ unique cognitive and personality traits through gameplay, then spots opportunities where players’ attributes match those of companies’ proven top performers. Play for free, learn your strengths, and get scouted. Smart Screen is an automated onboarding and background solution delivering fast, affordable, and highly personalized background checks. 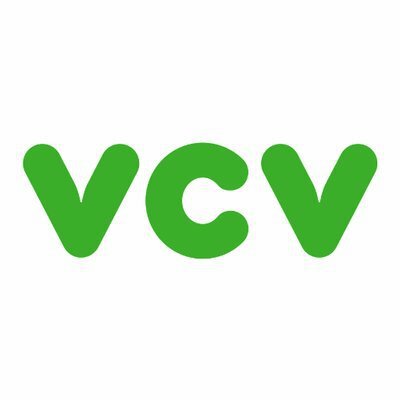 VCV is an AI-powered recruiting bot that searches for candidates, calls them with questions using voice recognition, and then invites them to record a video interview. VCV can save recruiters over 20 hours of work with recruiting bots working 24/7 to find, chat, and interview. 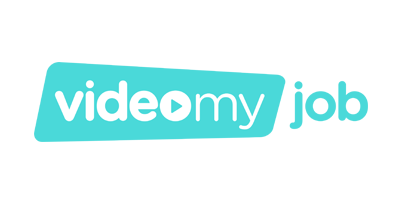 Video app to create, edit, share, and promote video job advertising. Eliminating injuries and driving down corresponding costs in the workplace. The Taloflow Instance Manager, ‘Tim’, monitors your AWS resources and suggests timely automations to save costs in real time. It also intelligently organizes all of your cloud workloads, instances, and snapshots in easily identifiable tag groups for better accountability on costs. 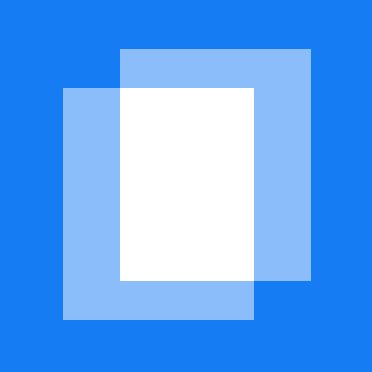 Shujinko allows you to quickly build environments to rapidly test new ideas and iterate on business capabilities, without having to spend valuable dev cycles on the underlying platform and security. 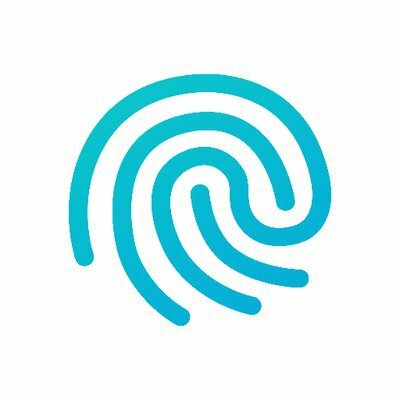 Augment’s human-in-the-loop AI uniquely empowers your employees to deliver a superior customer experience by surfacing the best information and answers across the enterprise in real time. 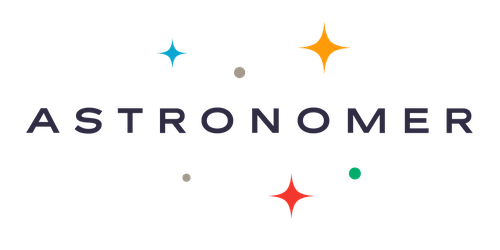 By leveraging the power of Kubernetes, Astronomer makes it easy to run Airflow in our cloud or yours. Arena.im is an AI marketing cloud for enterprises to build content experiences in real-time and increase engagement, generate leads and earn revenue. The Reltio Self-Learning Data PlatformTM organizes enterprise data for continuous self-learning. 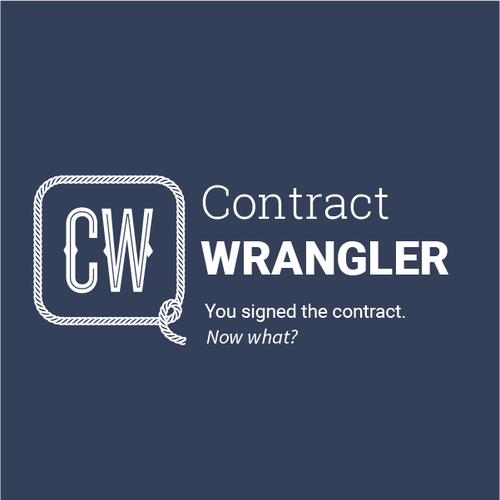 Contract Wrangler's attorney-trained and machine learning system automatically identifies the key business details in contracts so businesses can stop missing expirations, ensure that partners meet their deliverables, and reduce supplier risk. Sagewise is the safety net for smart contracts. Clearlaw helps attorneys streamline the contract review process by providing an AI-powered legal assistant so attorneys don't waste their time doing repetitive tasks. 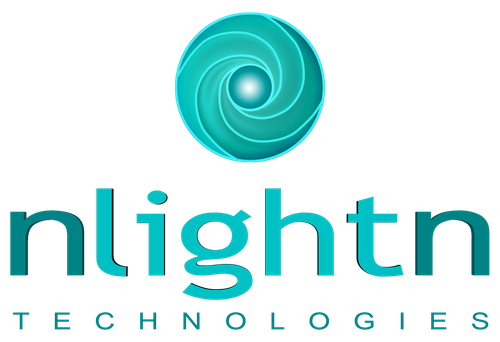 nlightn technologies is slated to disrupt the $20B dollar BI & Analytics industry with our analytical intelligence cloud-based SaaS platform that tracks business metrics and delivers insights onto mobile devices. Fishbowl is a social network that connects professionals within the same industry and company, enabling them to have candid and relevant conversations about workplace topics. Flype enhances the customer experience by providing an in-app solution, which delivers prescriptive content to the end users, when they need it and how they want it by bringing together data, content, and systems to deliver a connected experience at every touch point. Remesh is a next-gen AI platform for engaging and understanding a group of people in real-time to draw out insights to contribute to an organization's success. CompIQ uses artificial intelligence to provide customized compensation benchmarking data for every employee at your firm at a radically low cost. Beaconforce automates leadership development, becoming a sustainable, lean alternative to management consulting. Swarm identifies talent for the innovation age and not the industrial age inside and in your candidate pool, to accelerate your transformation. PeopleJoy helps employers attract, retain and engage talent using student loan assistance, counseling and education as an employee benefit. Censia intelligently matches enterprises with the most in-demand professionals with radical efficiency.